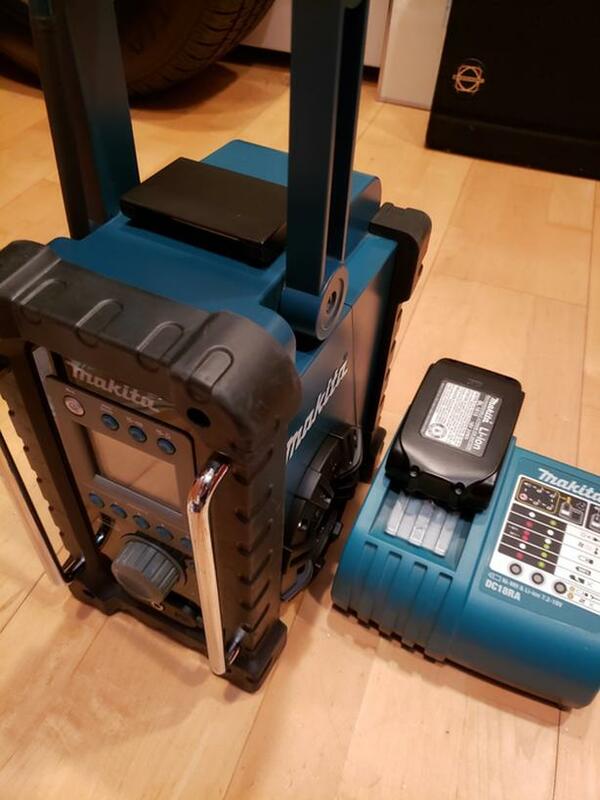 Custom Makita Jobsite radio, battery and charger. 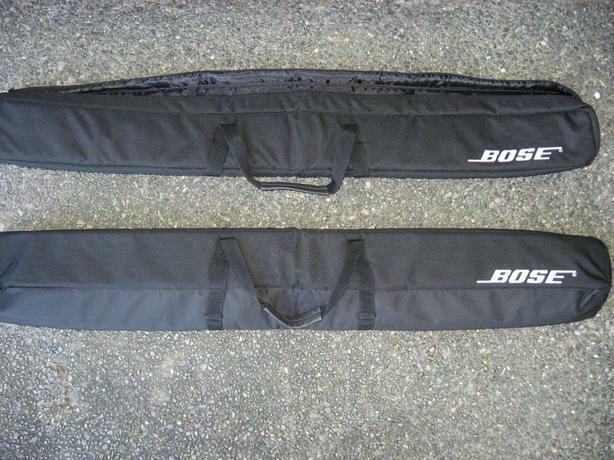 Upgraded with larger Kicker 2 way speakers and bottom firing passive subwoofer. Huge improvement in sound. Comes with battery, charger and power cord. 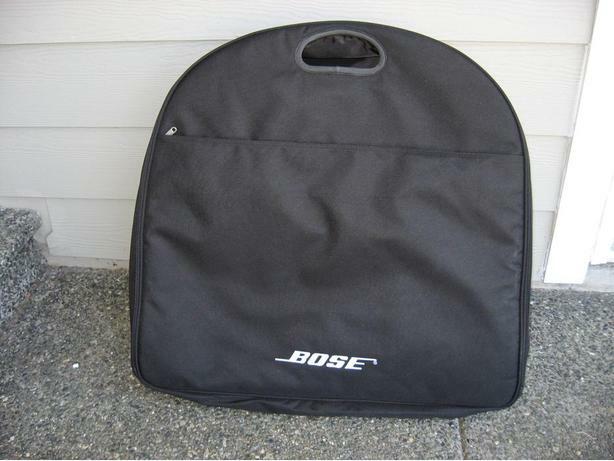 This cover is for a Bose PA Model L1 Model 1 floor unit. Very good condition.